This fact sheet outlines important considerations and options for post-fire seeding, including the selection of seed mixes and seeding equipment for restoring sagebrush communities following fire. 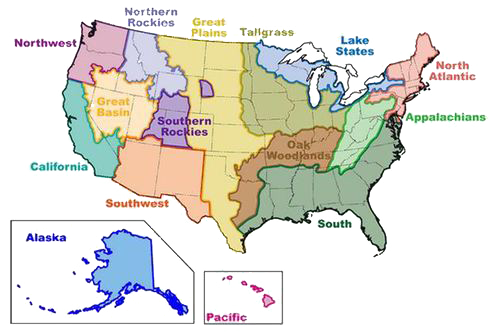 The emphasis is on lower-elevation communities where restoration needs are greatest. References and resources are offered for greater detail and guidance on specific topics.